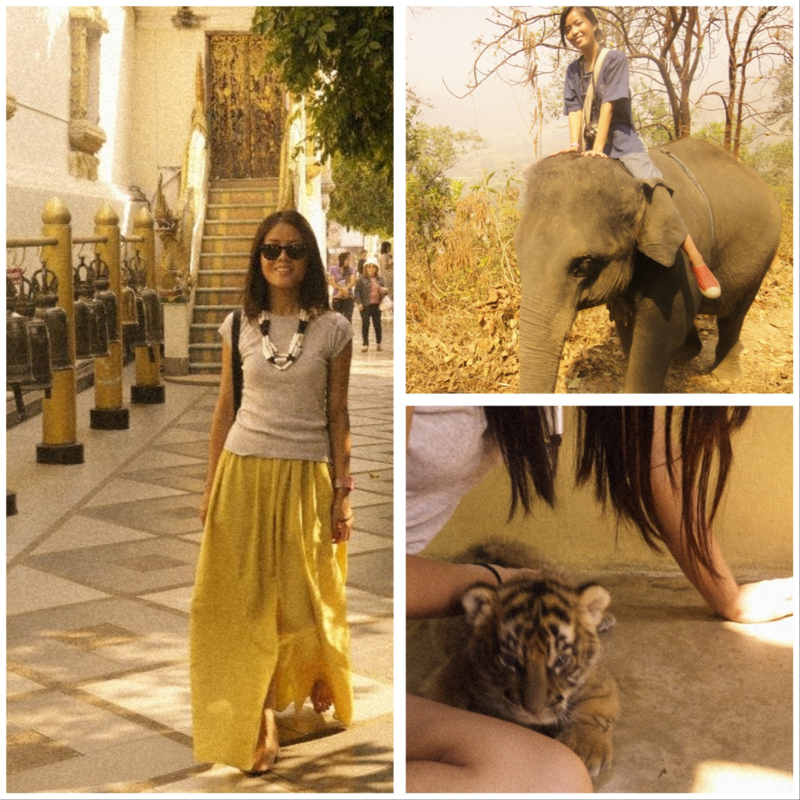 Chiang Mai has been my favourite weekend getaway so far. 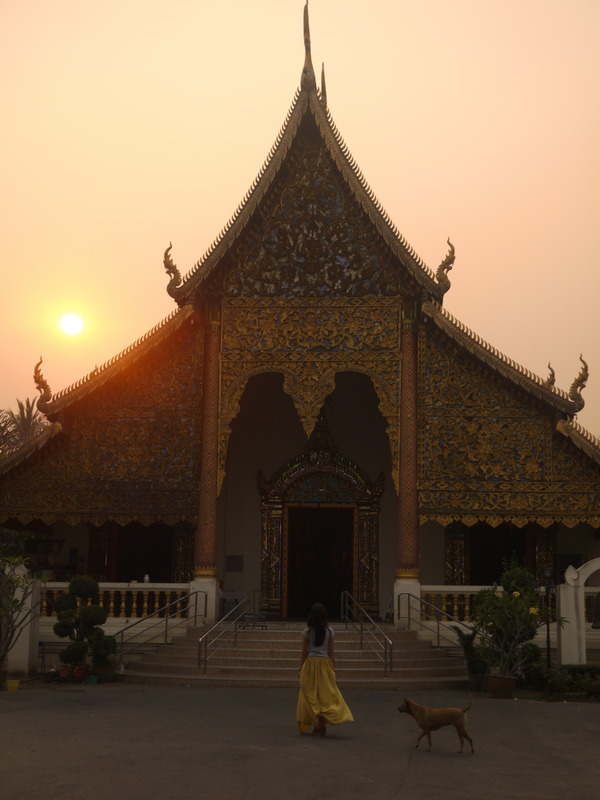 So many beautiful temples scattered all over, but the elephant trek with Thai Elephant Home (thaielephanthome.com), the natural mud spa on ourselves and the elephants, then washing off the mud and bathing with the elephants in the river was incredible and an experience I will never forget! We also loved playing with tiger cubs at Tiger Kingdom, although a part of us questioned the welfare of the fully grown tigers. Despite that I loved every minute of our weekend in Chiang Mai, and we hope to go back again in February for the lantern festival!